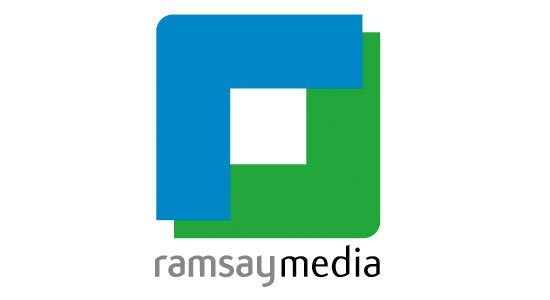 Effective October 2, 2017, Highbury Media will take over Ramsay Media including Getaway, Leisure Wheels, Popular Mechanics and CAR magazines. Starting Monday, Highbury will begin assessing the operations, and the management of the business. According to CEO Kevin Ferguson, Highbury Media is excited to begin managing the magazines as part of its family of successful media brands. Details of the takeover deal are not being disclosed. Highbury Media is one of the largest independent magazine publishers in South Africa with an established track record in creating world-class content for print and digital media www.hsm.co.ca. Media queries, contact: Tracey Stewart tracey@hsm.co.za and Karen Krugel krugel@hsm.co.za.